Your tooth enamel is made of microscopic mineral crystals. These are what give your teeth the ability to bite, chew and grind food. Healthy tooth enamel naturally resists the ministrations of the bacteria in your mouth to help prevent cavities and tooth sensitivity. If oral bacteria and the acidic foods and drinks you consume start to erode the microscopic minerals in your tooth enamel, it can lead to serious complications like cavities and tooth sensitivity. Be sure to let your dentist, Dr. Shane Newton, know about any sensitivity issues you’ve had. If your teeth show signs of early tooth decay problems, or if you’ve struggled with multiple cavities in the past, he might recommend a basic fluoride treatment. Fluoride effectively counters demineralization by restoring the mineral density of your tooth enamel. Dr. Shane Newton will often administer the fluoride treatment immediately following your six month dental checkup. Fluoride is poured into special trays that are inserted into your mouth and held there for a few minutes. You will need to avoid eating and drinking for up to an hour to maximize the fluoride saturation of your teeth. 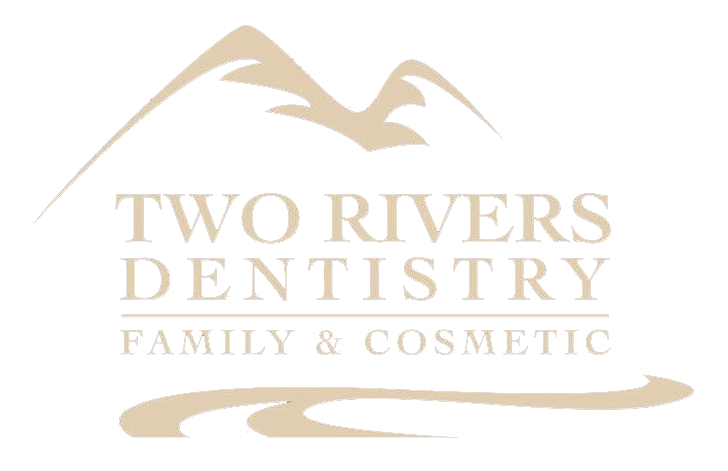 If you are dealing with tooth sensitivity issues, or if you’ve had tooth decay problems in the past and you’re interested in a fluoride treatment in McCall, Idaho, you should call Two Rivers Dentistry in McCall at 208.634.5255 to schedule an appointment.